ITS Enterprise Applications develops and implements software solutions for University enterprises and other campus users. 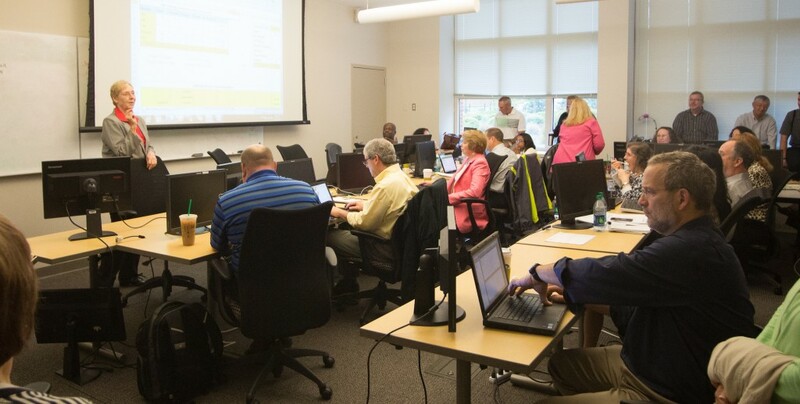 The team supports existing applications within the University’s ConnectCarolina enterprise report management system, including ConnectCarolina’s finance, human resources and payroll pieces and Student Administration (formerly Campus Solutions). View the list of Enterprise Applications, below. ConnectCarolina provides the University and UNC General Administration with a fully integrated administration infrastructure that supports efficient and effective business. ConnectCarolina consists of Student Administration, Finance, Human Resources and Payroll components.